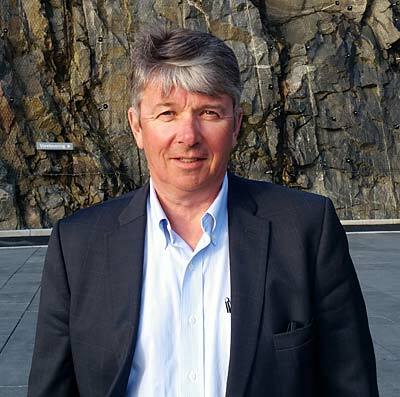 Jon Arve Sværen has been elected new chairman of the board of the subsea cluster GCE Subsea. Sværen is currently employed as VP Business Strategy Processing in OneSubsea. “I am humble, yet proud of being asked to take the position as Chairman of the GCE Subsea board,” he says. “I am convinced that subsea technology has a bright future despite the current downturn in the industry. Subsea technology will be required to optimise oil production from the many challenging field developments and tail-end production of mature fields in the world, Sværen continues,” says Sværen. “Norway as a country, has for decades already been in the absolute forefront of subsea technology developments on a global scale. The innovative nature of the Norwegian oil industry in general, and the subsea part of it in particular, has also been an early adaptor of new technology. GCE Subsea is a fantastic platform for making this continue also in the future – cooperation is a very underrated and underutilised resource. The management and administration of GCE Subsea has done a fine job in fostering a culture for the opposite,” Sværen declares. “I hope that I, in the position as Chairman, can be a good partner and contributor for continued success in this area,” adds Sværen. “As an industry, we have challenges, both with regards to the market and the perceived cost levels, challenges that the industry has already come a long way in tackling. Another big challenge, in which we need to engage even harder, is the lack of popularity of our industry among the young generation of professionals and new students. 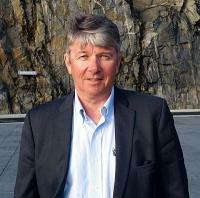 Also in this area GCE Subsea will have an important role to play,” Sværen concludes.